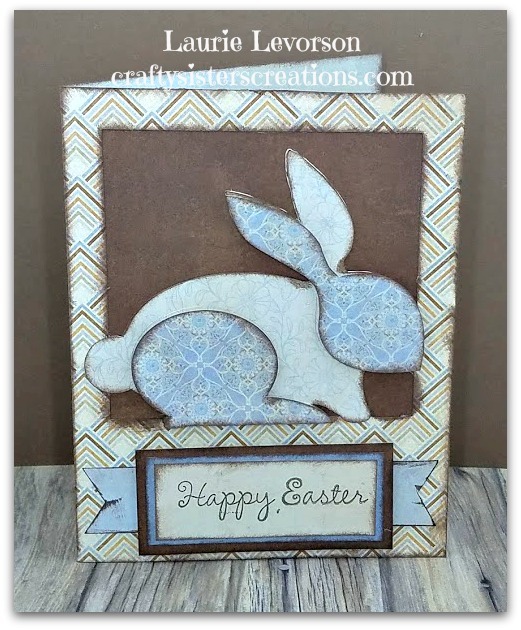 Hello friends, Susan here to introduce this week's Cricut Challenge cut. 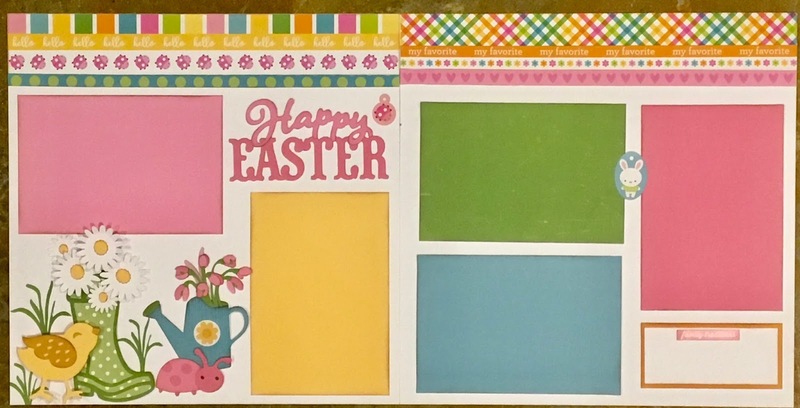 Next Sunday is both western and Orthodox Easter Sunday, which lead me to ask the Design Team to present a week of Easter crafting. 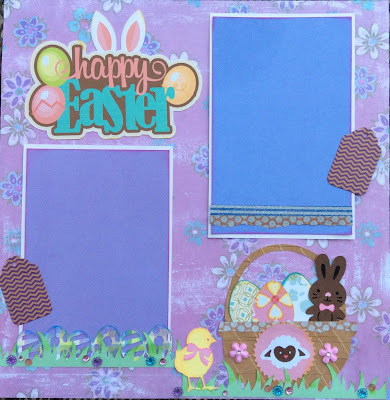 Whether considering home decor projects, Easter layouts, cards, or Easter basket tags, Easter offers us many opportunities to get our Cricuts chirping. We would love to see your Cricut created Easter projects this week. Link your new project at the bottom of this blog post to share your crafting with us. Beautiful projects ladies! Thanks for the fun challenge! 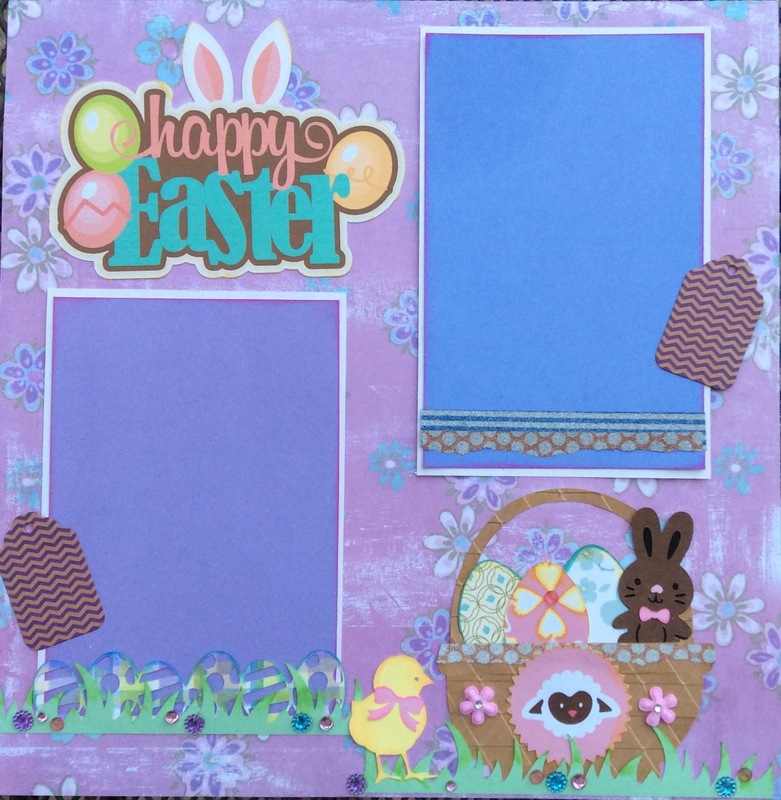 You can use cricut images or SVGs. 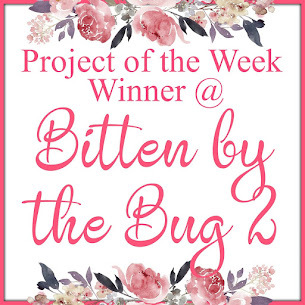 Bitten by the Bug is the original Cricut challenge blog. 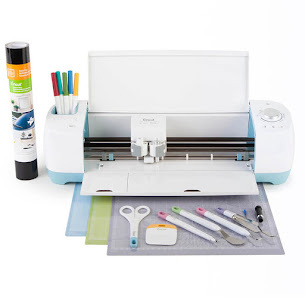 BBB2 is a twice a month Cricut challenge blog that encourages Cricut users to grow their creativity. 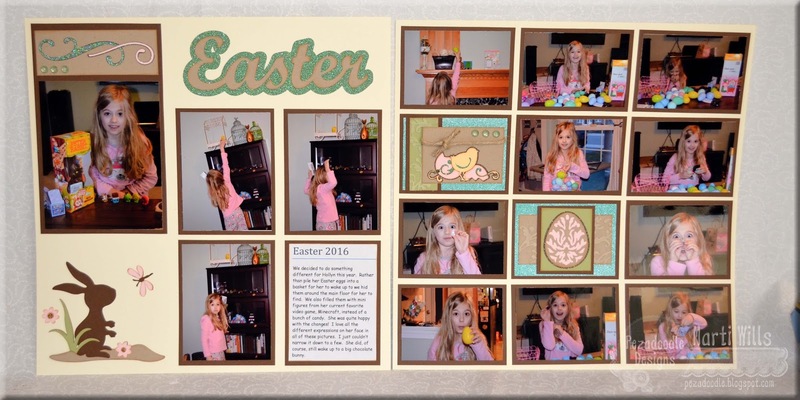 Grab Your Badge if you are our Project of the Week Winner! Those leaving a comment on any post on this blog or entering a piece of artwork into Inlinkz do so in the knowledge that their name and blog link are visible to all who visit this blog and in so doing have published their own personal details and consented to our use of that personal information should it be selected as a winner or accredited work.